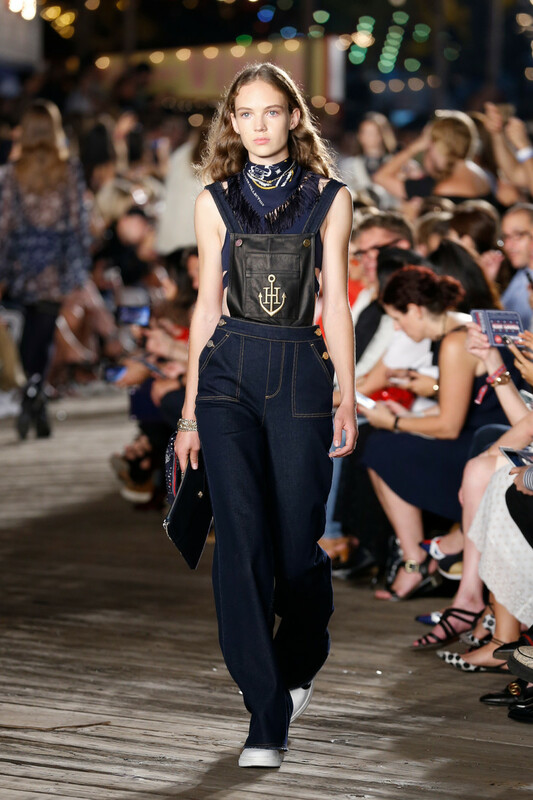 If any designer should fully exploit the nautical theme for upcoming summer it’s Tommy Hilfiger. 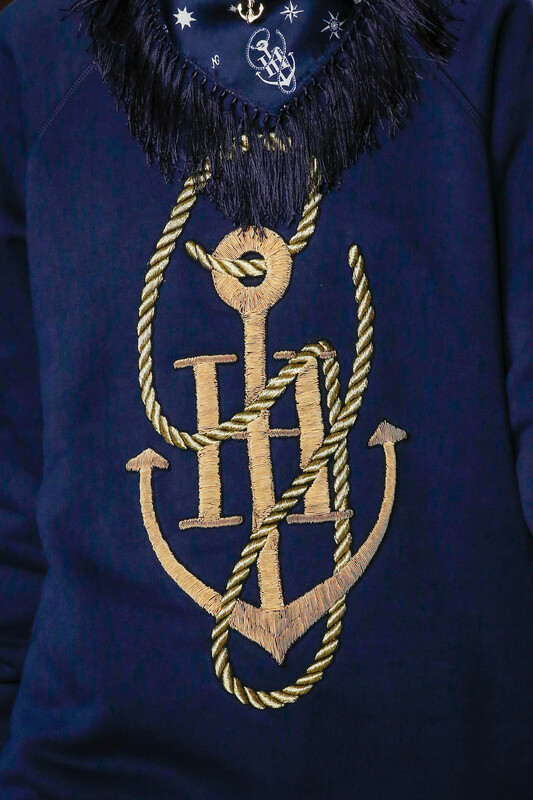 And so the all American designer did just that with a collection filled with anchor details, navy blue and stripes. 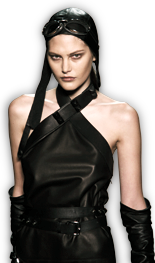 Fashion ingredients that seem to never really lose their taste. But Tommy wasn’t the only creative opting for a sailor chic summer of 2017. 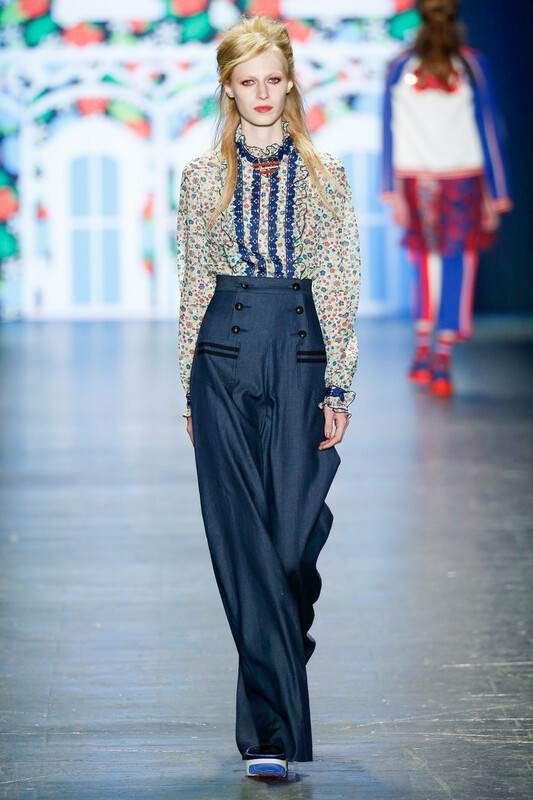 Thom Browne, Proenza Schouler, Diane von Furstenberg, Tibi and Anna Sui all had their nautical references. Be it in the shape of double breasted jackets and high waisted pants or their navy, white and red palettes. Here’s to a trend that never gets old. Just follow Gigi x Tommy’s lead. Are you ready to rock the boat?